Light, sweet fruits, vanilla, tropical fruits notes on nose. 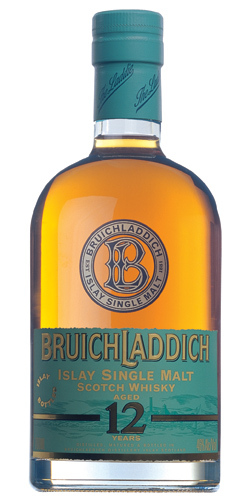 Sweet, fruits, spices, oak cask, honey, ginger, cream, vanilla notes on palate. Spices, oak cask, vanilla, ginger notes on long finish. spice, the heats building up and up. Eye watering stuff. Finish:- Smooth and long finish. Dry and hot throughout, complex. A touch floral. (coconut, pineapple), clementine, pear, and a hint of currant.